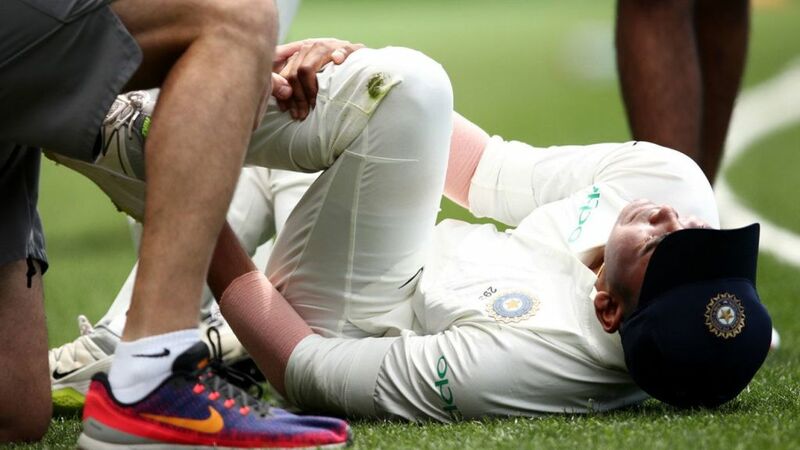 India suffered a serious damage fright on the third day of their warm-up match against Cricket Australia XI when Prithvi Shaw sweeped his left ankle to make an attempt to take a catch on the midwicket boundary. Shaw come below the catch from a lofted shot by Max Bryant, however he went over on his ankle and tried to maintain himself contained in the boundary. He stayed down on the field and was then pull off the field into the altering rooms earlier than going to hospital for scans. If India needs to pick up an alternative then it most likely be between Shikhar Dhawan, who was dropped after the tour of England, or Mayank Agarwal who is also a smashing opener batsman.